Private location backing up to Fort Rock Park. 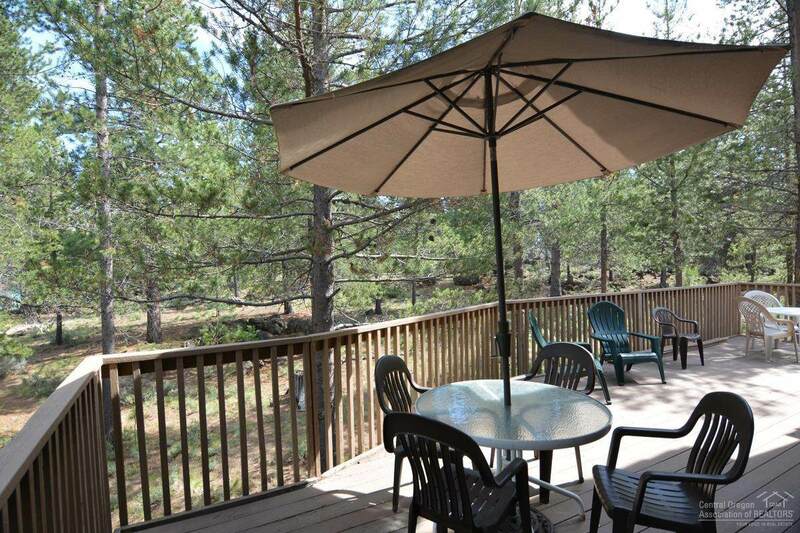 Enjoy the tranquility of owning .46 acres in Sunriver surrounded by plenty of common area. Open living area with vaulted ceilings, floor to ceiling rock fireplace & large picture windows make this home light and bright. Updated kitchen w/ granite slab counters, island w/ breakfast counter that seats 6, newer stainless appliances. 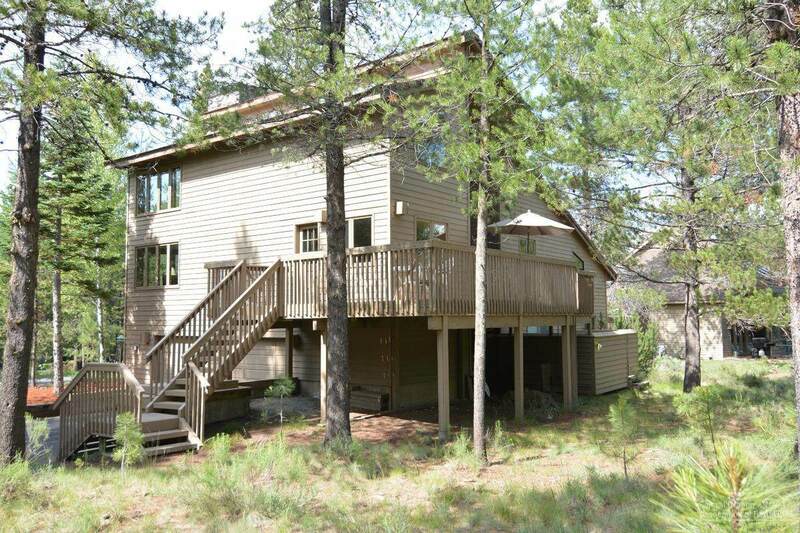 3 levels of living give your family room to spread out with 5 updated bedrooms, 3 bathrooms +loft, comfortably sleep 14. 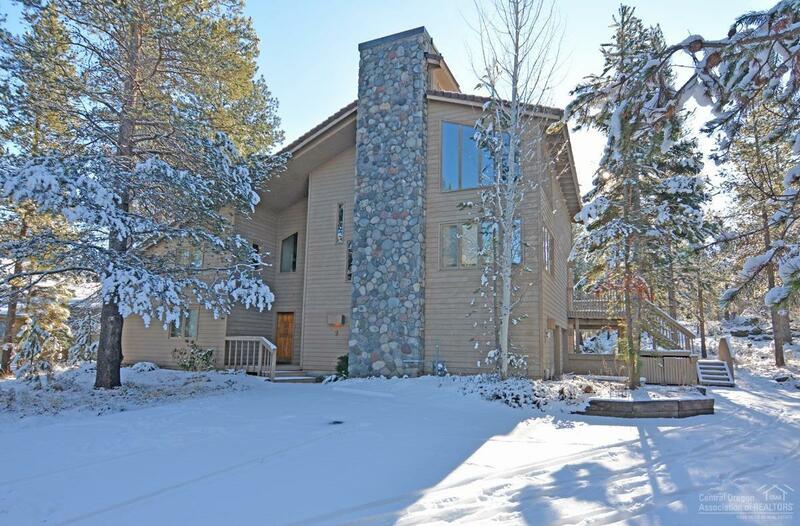 This home has a new Lennox heating and cooling system, large deck w/ new hot tub. Bathroom Desc Shower And Tub Stall Shower Counters-Solid Surf Tile Walls Tiled Shower Double Vanity Glass/Acrylic Block Updated 1-5 Years Linen Closet Watersense Shw/Fct. 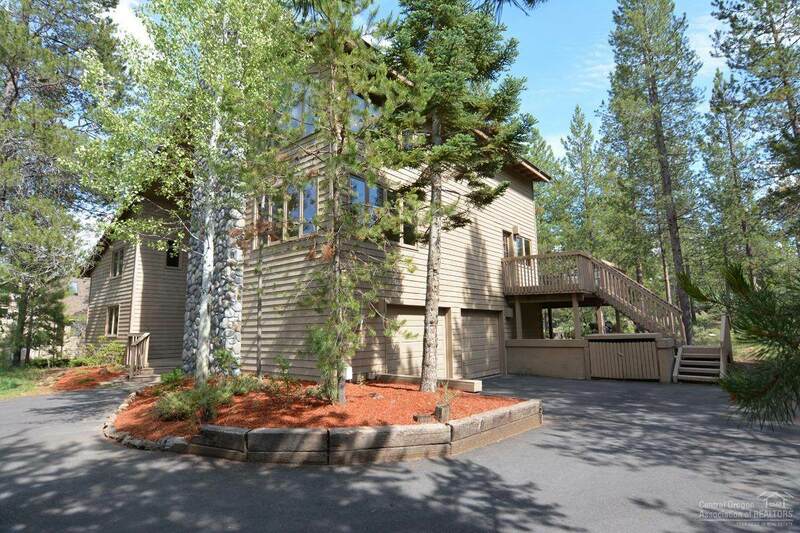 Listing provided courtesy of Century 21 Lifestyles Sunriver.